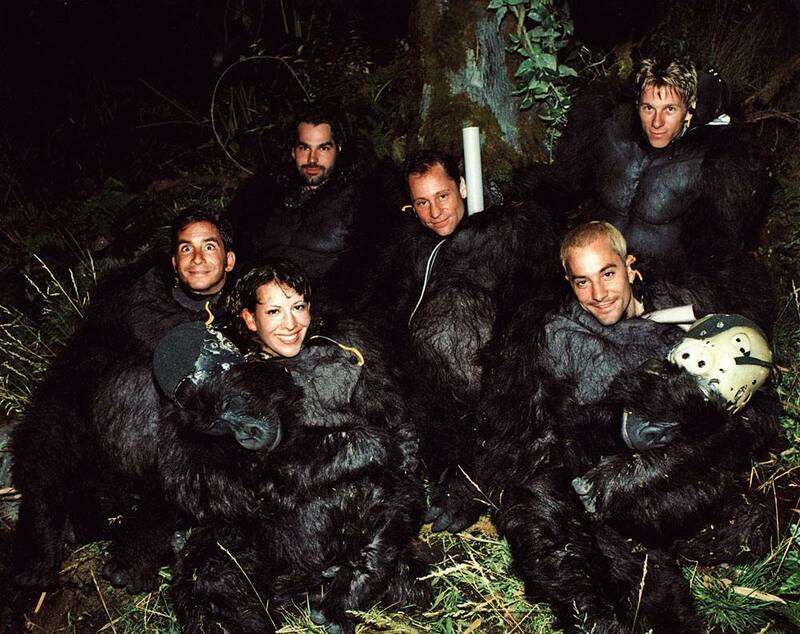 Tuesday was, as we all know, National Gorilla Suit Day. A brief synopsis for the latecomers: Back in the 1960s, MAD Cartoonist Don Martin told a tale in which benighted protagonist Fester Bestertester rails against a fake holiday invented by the gorilla suit manufacturers’ cabal in order to sell their product, and is hilariously punished for this affront in a myriad of ways. He named January 31 is National Gorilla Suit Day. Continue reading"Gorillas I Have Loved"
We’ve all done it. We take turns being That Guy. Fans, pros, even Peter Weller.